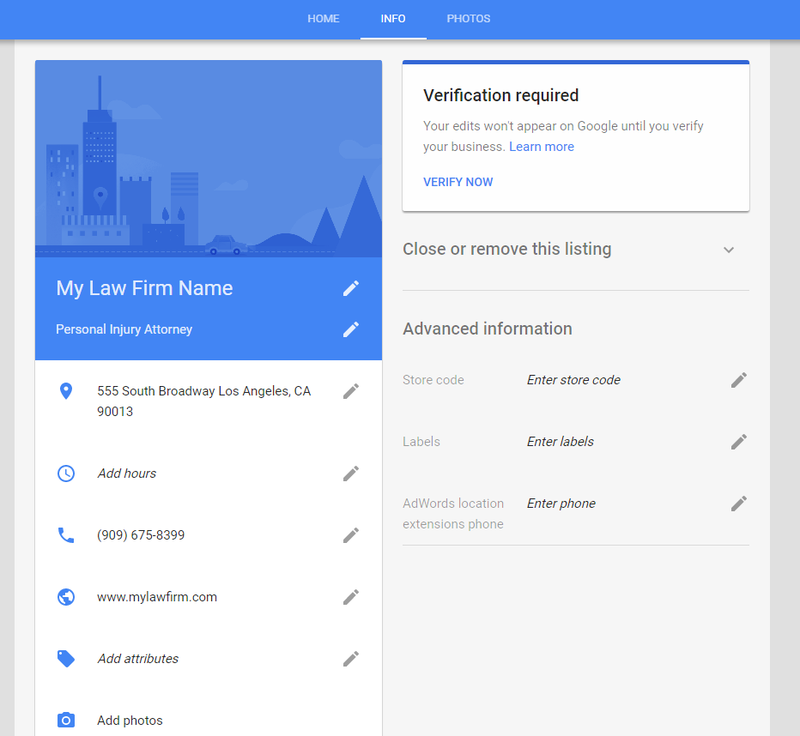 Have you claimed and verified your law firm’s Google My Business (GMB) listing? An optimized local listing in the maps will help drive more traffic and help you sign up more new clients. And the best part is that it’s free to do. Follow these simple steps below to get started. Visit the Google My Business website and click “Get Started”. You’ll then have to sign in with a Google account to begin. Fill out all the details in this box accurately. Use your exact business name like “Joe & John Law Offices, PLLC” not anything different like “Joe & John Defense Lawyers”. Make sure your phone number is local and not a toll-free number. The last part on this form you should leave “No” checked. After clicking “Continue” on the last step you’ll then be brought a screen that has this box below. If you see your law firm listing then click it. If you don’t see it, just click “None of These Match”. 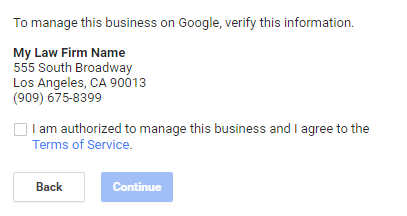 In order for Google to make sure your business is legitimate your listing needs to be verified. You’ll see a box similar to the one below. It could have a variety of options like phone verification, mail verification (most common), in person verification, email verification, etc. 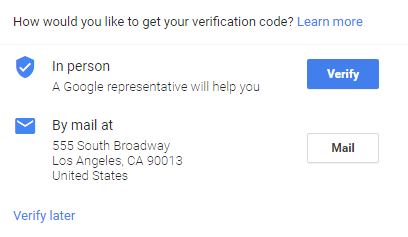 Follow the instructions to get it verified so your listing can be approved and shown on Google Maps (your listing won’t show until you verify it). This is the last step before your listing is created. Make sure the details are correct and that nothing is wrong. Check the “I am authorized to manage this business” box and click Continue. After you finish the last step you’ll be brought to this dashboard. You’ll need to click the tab that says “Info” at the top of the web page and then you’ll be brought to this page below. 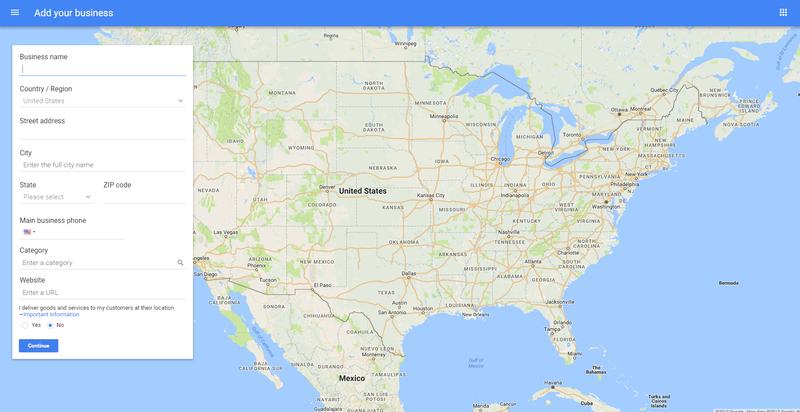 This is where you will edit and add details to your Google listing. After you fill all of this out you’re finished! 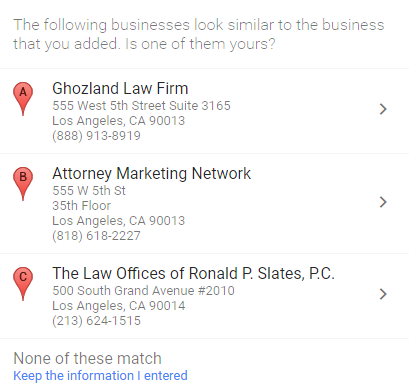 Now that you’ve claimed your law firm’s local listing in Google you’ve made it easier for people to find you when they’re searching for a lawyer near you. You’ll now have a chance to show up in what’s called the local 3-pack for your area. The image below is an example of what’s called the local 3-pack. 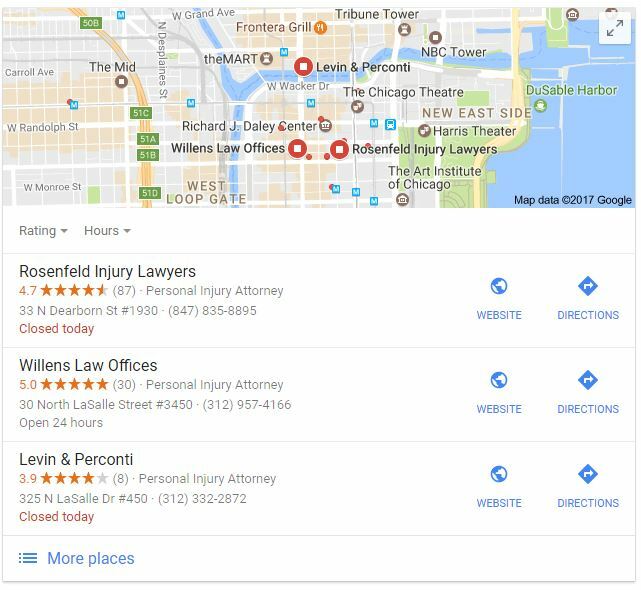 It comes up when a user searches for something like “Chicago personal injury lawyer”. 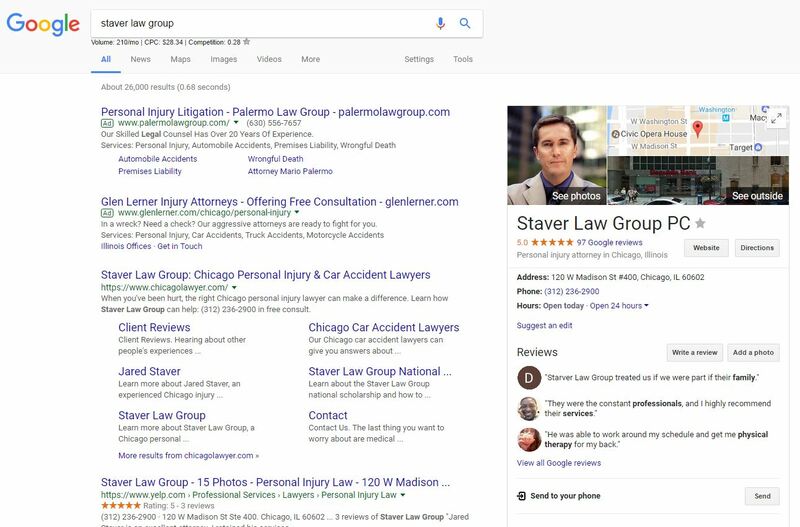 By claiming your Google local listing you’ll now have a chance to show up here when people search for a lawyer in your area on Google. 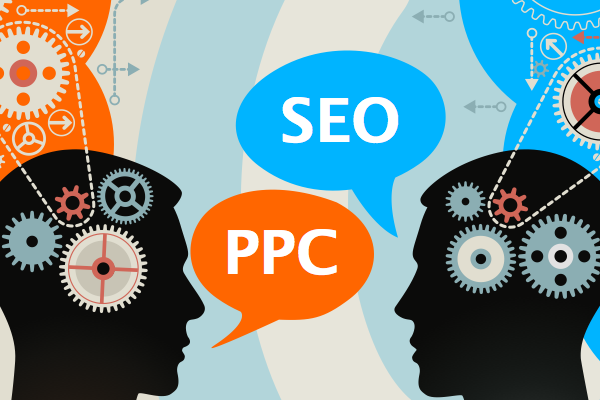 Need More Help With Your Google Listing? If you’re having a problem or have a question about claiming your local Google listing, our agency CoFlex Marketing can help you. We work exclusively with law firms like yours across the United States to generate new cases through our Internet marketing services. Our work experience has significantly impacted the success of each marketing campaign resulting in satisfied and loyal law firm clients. Fill out this quick consultation form and we’ll arrange a time to talk on the phone to help you.